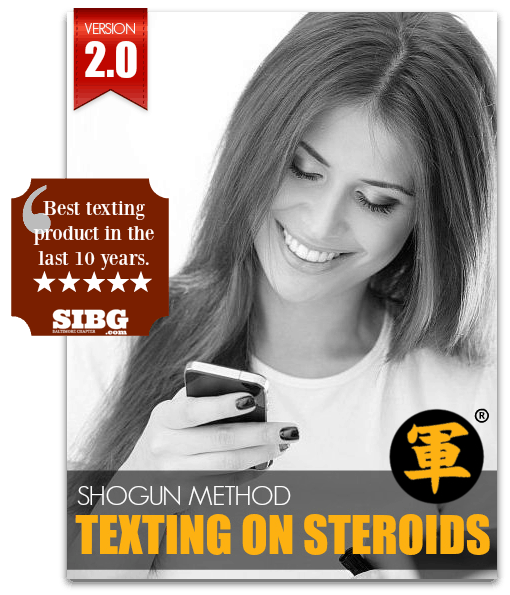 This brand new version of the Texting On Steroids program has been built completely from ground-up using core Shogun Method® principles. Every purchase of Texting On Steroids today includes all future version updates for the next five (5) years. You will receive every major and minor release PLUS an unlimited All Access Pass to the Derek Rake Insider private knowledge repository. 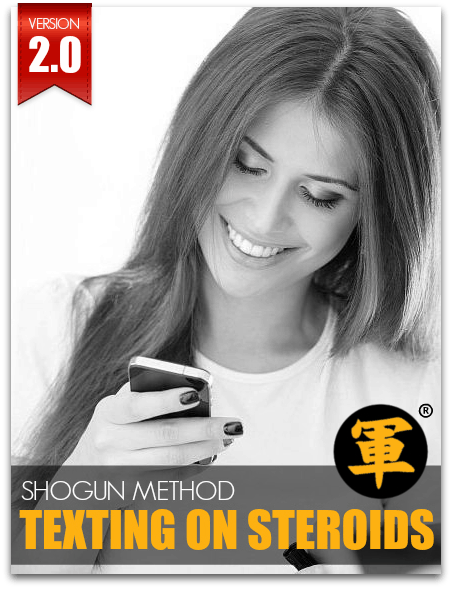 You'll get everything: Shogun Method® strategies across all IRAE Stages optimized to be used in text messages... tactics, samples, routines and case studies. Intrigue ("I" stage inside the IRAE Model) is most "text-intensive" of all IRAE stages. Discover how to capture and hold her attention with textual Intrigue Pings that will appeal to her subconscious directly. Congratulations! You've captured her attention from delivering Intrigue Pings tactically from the previous IRAE stage. 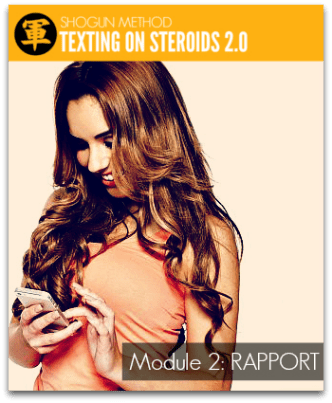 In the Rapport stage ("R" in the IRAE Model), you'll build a deep emotional connection with her over text. The biggest DANGER with Rapport Texting: make this ONE MISTAKE and her attraction to you will drop IMMEDIATELY! In the Attract stage ("A" in the IRAE Model), you'll finally make your move to make her fall in love with you. Learn how you can use texting to complement your face-to-face Attraction tactics - in particular, Fractionation! The Enslavement ("E") stage marks the end point of the IRAE Model. This is where you'll turn her into your submissive wife or girlfriend, subservient to you emotionally and spiritually. 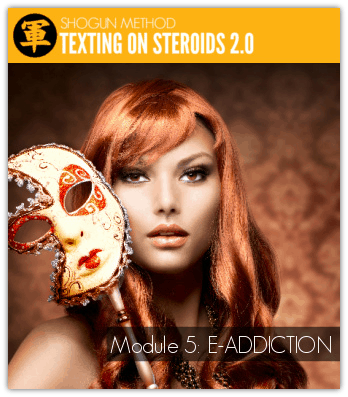 In the fourth and final module, discover how you can deploy killer texting techniques to make it easier for you to Enslave her emotionally. Sock Puppet Sequence - a powerful Shogun Sequence which is developed with texting in mind. Use it as a POST-Black Rose Sequence initiation to complete the IRAE Stages and seal the deal for good! Your purchase of Texting On Steroids 2.0 today is protected by my 100% Money Back Guarantee, valid for 60 days from now. 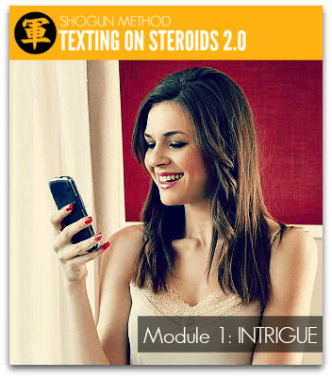 The Texting On Steroids 2.0 package contains all four modules (Intrigue Texting, Rapport Texting, Attraction Texting and Enslavement Texting) PLUS all future updates for five (5) years from date of purchase. 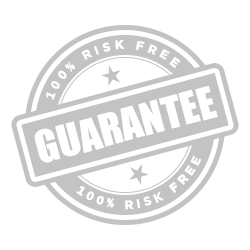 Your purchase is protected by our standard 60-day 100% money back guarantee. Copyright © Derek Rake. All rights reserved. Do not copy and/or distribute without prior written permission from DerekRakeHQ. Unauthorized distribution of material sourced from this website is strictly prohibited.